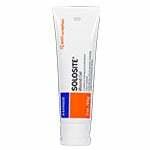 Smith and Nephew Secura Moisturizing Cream, 3 oz Tube. 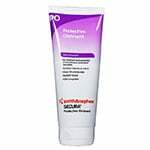 This is a top quality wound care product by Smith and Nephew, Inc. ADW Diabetes has a wide range of these and other wound care supplies at great prices. 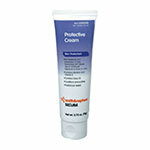 You are viewing Smith and Nephew Secura Moisturizing Cream, 3 Ounce Tube by Smith and Nephew, Inc. a leading manufacturer of wound care supplies. thank you ADW Diabetes for selling this great secura lotion smith and nephew product will order from YOU very soon. 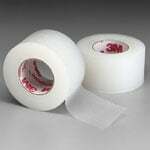 The 3.0oz great price deal here.